Each new tusk on the market means more death, trauma and destruction. “We are asking people to help us reach out to potential buyers of ivory who don’t realize that elephants are dying in record-high numbers for trinkets and decorations. The only way to stop this wanton slaughter of elephants is to choke demand for ivory and stop the trade,” states Joyce Poole. 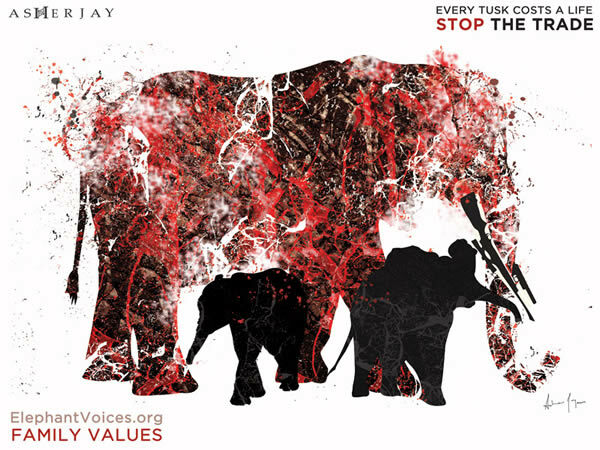 ElephantVoices is basing its campaign on two powerful pieces of graphic art by New York artist, Asher Jay. The artworks, with the slogans, EVERY TUSK COSTS A LIFE; DON’T BUY IVORY and EVERY TUSK COSTS A LIFE; STOP THE TRADE, target potential buyers and decision-makers, and are also specifically directed toward a Chinese audience. “ElephantVoices is doing something unique by making the graphic art available online in several versions, so they can be shared on social networks and be used for T-shirts, bumper-stickers, posters and banners”, says Executive Director, Petter Granli. “We urge people to share these messages far and wide, making them go viral. The poaching is endangering elephants, jeopardizing biodiversity, and threatening tourism, people’s livelihoods and stability in elephant range states. The writing is on the wall for elephants and we must act now”, says Joyce Poole. 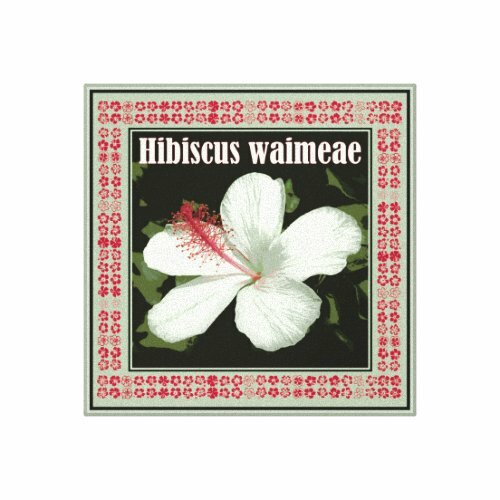 The two pieces of art shown are avialble to download in several forms. You Can Download the Artwork Here. 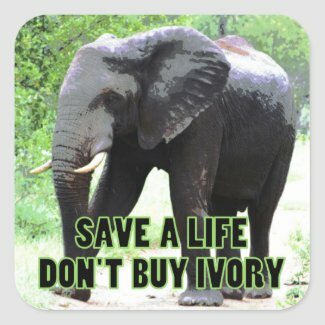 There are too many people buying ivory in too many countries. The current demand for elephant tusks is unsustainable and is swiftly mining Africa’s elephants. The largest demand is in China and, hence, the Chinese government and her people have a special responsibility for taking a lead to end the decimation of elephants. China was permitted to buy a restricted amount of ivory from stockpiles, a decision by the international community that has caused immense harm to elephants. Ninety percent of the ivory available in China is from slaughtered elephants, illegally sourced, traded and sold. Chinese buyers deserve to know that tens of thousands of elephants are being killed to supply them with ivory. Every tusk costs a life. China has the ability to raise public awareness and to enforce their strict laws to quickly strangle the trading, buying and poaching. China can stop her countrymen causing the destruction of Africa’s heritage and biodiversity, while concurrently protecting her enormous investments on the African continent. We urge China to take action now to end any trade in ivory – we cannot afford to lose Africa’s keystone species. 中国 Zhōngguó means China. Star power is needed to save Africa’s elephants from extermination. Sharpietoo is looking for his forever home. 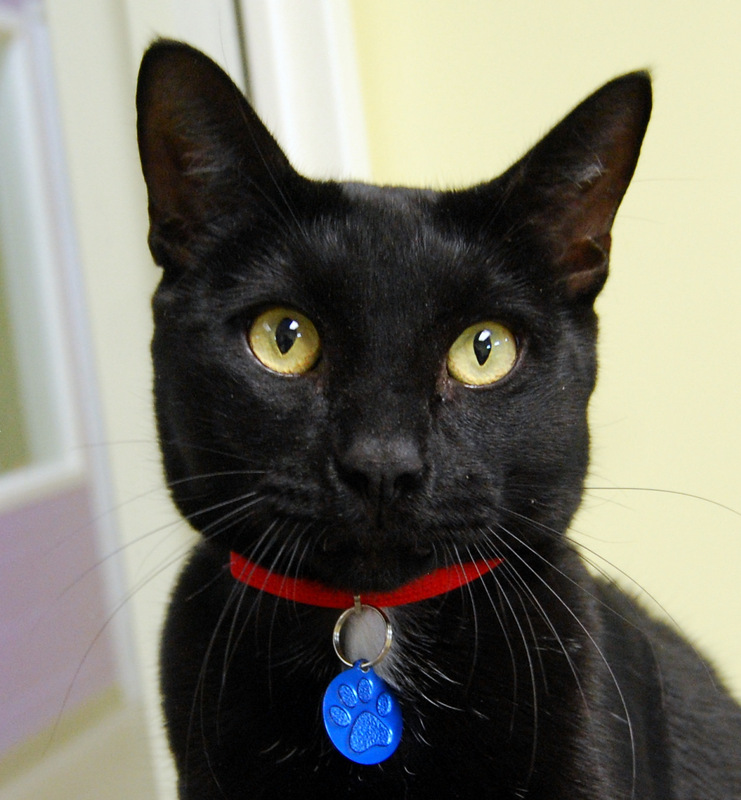 Black cats are a very popular motif during the Halloween season, but in real life, black cats have a harder time finding a home. During the Halloween season, black cats are so, so popular — or so you’d think since they are everywhere in decorations and designs. However, being part of the scary Halloween motif perhaps isn’t such a bonus for black cats because they have a harder time being adopted year-round than any other color. The same is true for dogs. Sharpietoo, featured here in three photographs, (Isn’t he gorgeous?) doesn’t know he has that strike against him. He’s extremely friendly, and not only that, he does tricks. He was one of the easiest cats I’ve ever photographed at Wayside Waifs in Kansas City, Missouri. He would stand or sit with the wave of my hand. Sharpietoo has a short, shiny coat and a patch of white at his throat. He’s a sweet, muscular cat of about 12 pounds, sleek like a jaguar. He’ll find a way to fit on your lap. Sharpietoo poses. Isn't he adorable! Sharpietoo has another strike against him. He tested positive for FIV, a virus that weakens a cat’s immune system. This doesn’t need to be a problem, even though an FIV positive cat won’t be able to get rid of the virus. An FIV positive cat can lead a long, healthy life if he is kept indoors, fed a healthy diet and gets regular vet check-ups. FIV can be spread to other cats through bites and scratches, so an FIV positive cat should be an only cat or live with other FIV positive cats. FIV is a weak virus that doesn’t live outside the body. Only cats can get FIV, so dogs, other animals and people won’t be infected. Sharpietoo’s Felineality type is Personal Assistant, which means that he likes people and wants to hang out. Felineality is a feline personality assessment. 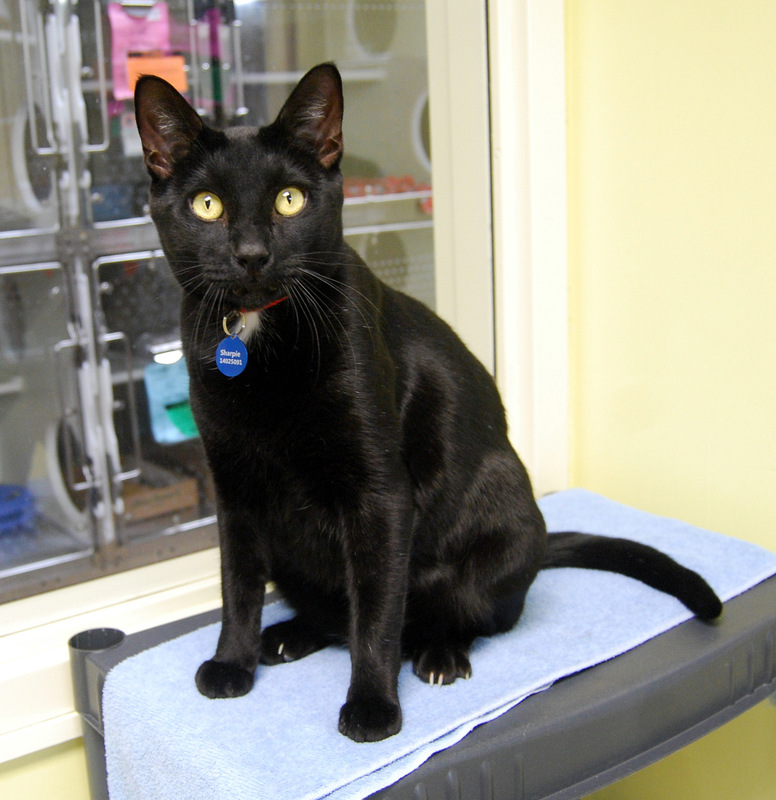 People can meet their feline match by taking their own assessment. Check out the “Meet Your Match” survey here. 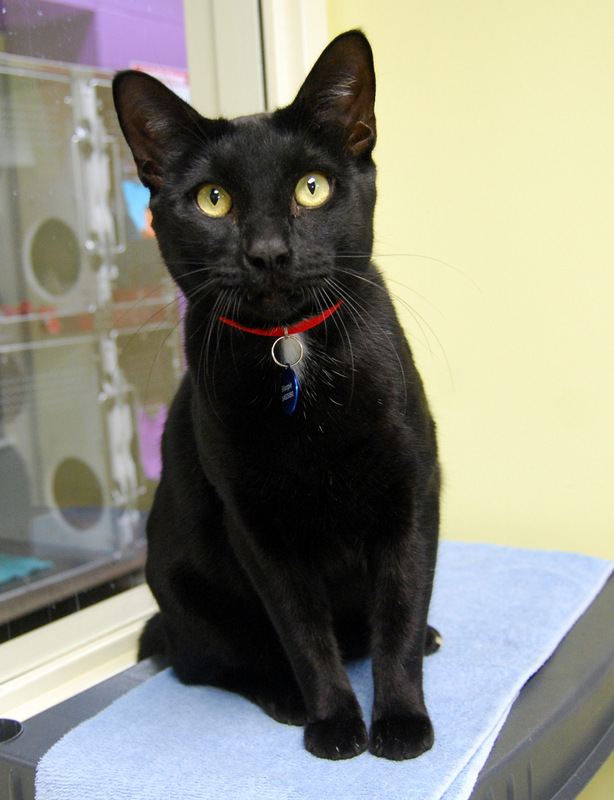 Sharpietoo was found as a stray, and was originally named Sharpie when he arrived because of his dark inky color. But wouldn’t you know, another cat in the shelter was already named Sharpie. What are the odds? 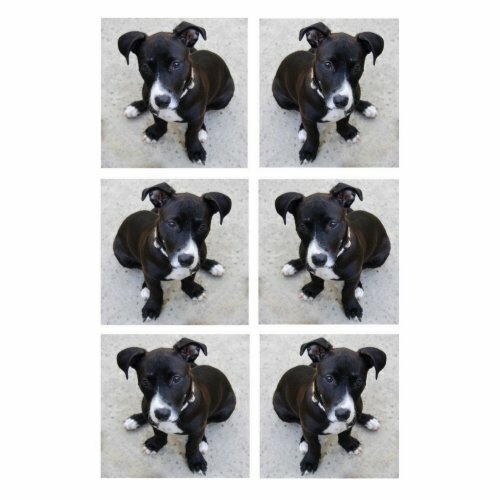 To learn more about Sharpietoo and other cats and kittens (and dogs and puppies) available for adoption, click on Wayside Waifs. Wayside Waifs, a no-kill shelter, regularly has about 300 animals available for adoption and places more than 5,000 animals a year in forever homes. Sharpietoo shows off his sleek Jaguar-like physique.